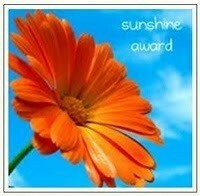 This week at Cee’s Fun Foto Challenge: Rainbow Colors (must have at least 4 strong colors. 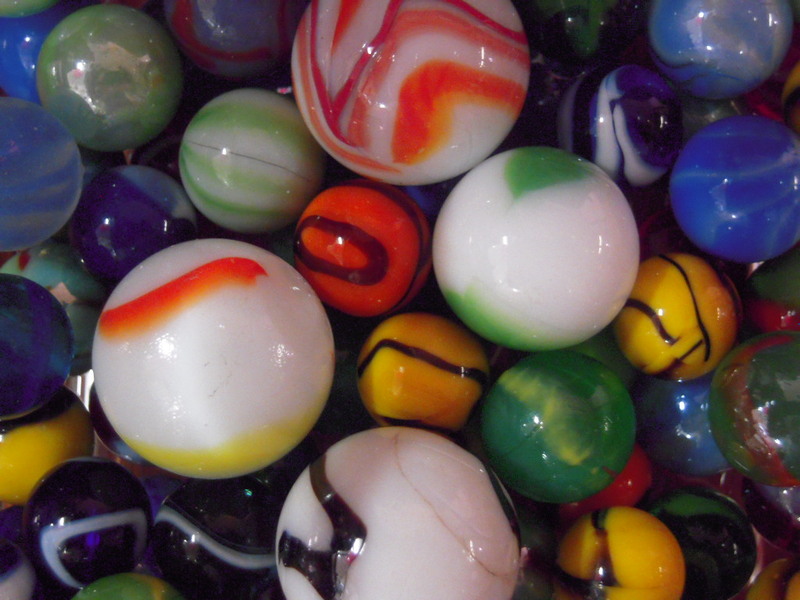 These are old school marbles. 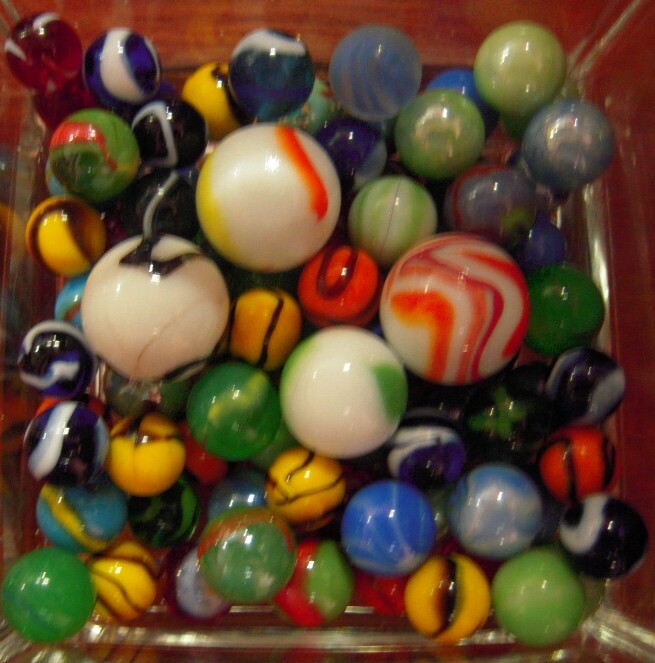 Vintage Marbles to be exact! I work once a week at my friend’s antique/thrift shop, “East of the Sun, West of the Moon”, where you can find a huge collection of vintage marbles! This entry was posted in Cee's Fun Foto Challenge, Photo Challenges, Surf Content, Weekly Photo Challenge and tagged antique, Cee's Fun Foto Challenge Rainbow Colors, collectibles, Colors, East of the sun west of the moon, Marbles, photo challenge, photography, Rainbow Colors, thrift shop, vintage marbles. Bookmark the permalink.